McGrath Industrial Waste Ltd is a local family run business who has been successfully expanding over the past 40 years. 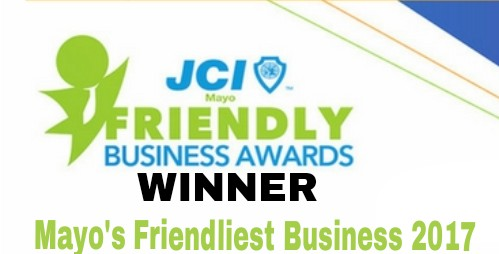 We service the household and commercial sectors in both the Mayo & Sligo region. Our broad range of services includes household and commercial wheelie bin collections including general waste, recycling and organic materials. 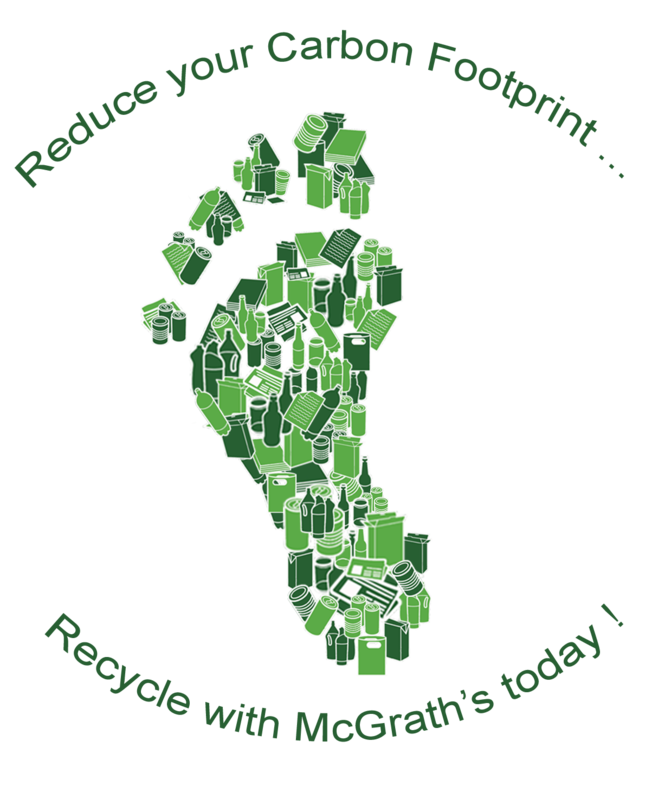 We will develop the right recycling and disposal solution for you. Give us a call today. We are one of the leading providers of waste management services in the Connaught Region. Whether your requirements for our services are industrial or domestic, large or small scale, a one off or an ongoing contract, we shall use our experience and expertise to meet your specific needs providing a fast, reliable & professional service. We look forward to helping you with your waste disposal requirement, whatever the size.